Welcome to the Just Because podcast series: Inside The Voiceover Studio! In this new series, I’ll be flying solo and inviting some of the biggest names in the voiceover industry to ‘sit down’ and chat with me, and subject them to a series of questions designed to get to know the most famous people you’ve probably never heard of! And, if we’re lucky, they’ll offer some advice to anyone who wants to get into this incredible industry. On this episode, I’ m honored to have Anthony Quinn in the booth with me! No, not Zorba the Greek. Tony Quinn, actorand narrator extraordinaire! 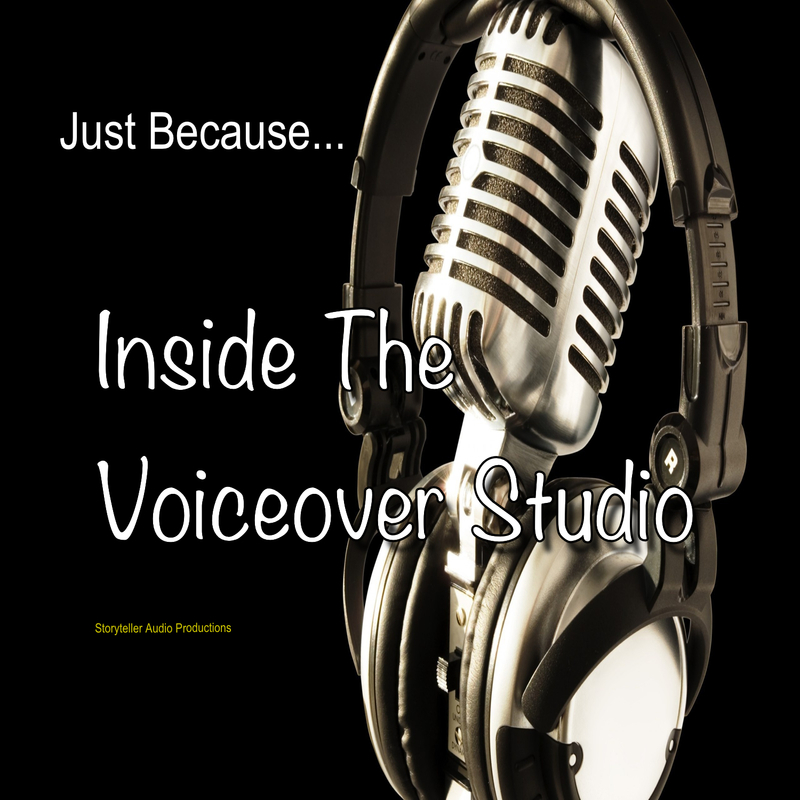 Tony has a fantastic story about how he got started in audiobook narration, that involves a certain audiobook icon on a film set…trust me, tune in to find out. Pretty cool story. 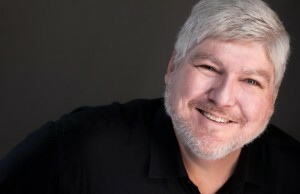 If you’d like to find out more about Tony and his growing list of on-camera roles and audiobooks, visit his website at monumentalvoice.com or find him on Facebook and Twitter! How about leaving some feedback and ratings for the show on iTunes? Remember, I’m an actor…my ego could use a boost! Or, if you’d like to contribute to help keep the show going, you can send donations via PayPal to storytellerproductions.com.